IBM Watson has partnered with two of Sweden’s leading law firms, MAQS and Lindahl, as well as legal knowledge management consultancy, VQ, to build an AI-driven contract review and advice system. 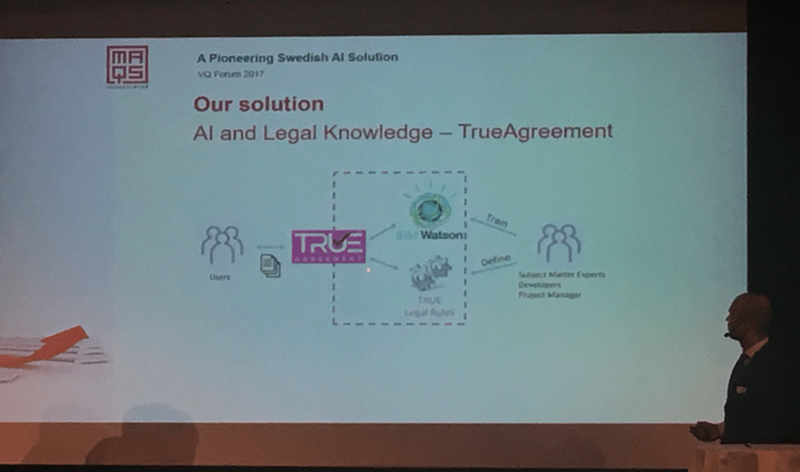 The new AI tool, which is called True Agreement, is at present focused on Swedish shareholder agreements and has been trained to identify the type of document, find key clauses and then provide advice on aspects of those clauses as they are surfaced by IBM Watson’s natural language processing capability. The new venture was revealed at the VQ forum event in Stockholm, yesterday and is the first joint venture legal AI project of its kind in Scandinavia. Also, MAQS revealed that it is now working with UK legal AI company, Luminance, becoming one of several law firms in the region now making use of the due diligence-focused AI company’s platform. ‘We saw that AI was coming and we wanted to do something in Swedish. 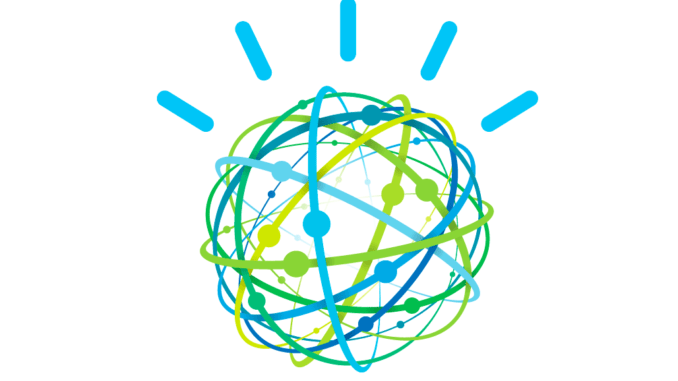 We started working with IBM Watson over the summer, starting off with training the system on one clause – the arbitration clause,’ he added. The team behind the project added that it had been a challenge initially to train the system, but now that they have got over the learning barriers they are now extending the True Agreement platform’s capabilities. However, for now, this will remain an internal project, rather than being used for client work. ‘We have not shown this to our clients yet, but I think they will applaud it,’ said Hedkvist. The team behind the project also noted that they decided that one of the best ways for a law firm to learn all about how AI really works was to go and build an AI tool themselves, which they now have done. This has given them extra insight into machine learning and natural language processing, as well as a ‘hands-on’ understanding of what legal AI systems can do. While the IBM Watson-backed system shares similarities with the other AI doc review systems, Hedqvist said he sees it as an AI knowledge system primarily, i.e. it will likely not be used to compete with what Luminance is offering. This is because its purpose is to help lawyers draft documents one by one and complete them quickly and successfully, rather than reviewing large numbers of completed contracts. This is shown by the addition of warnings and advisory notices that appear depending on what the AI system finds in the document. This legal knowledge has been provided by the lawyers of the joint venture partners.